The Coopersmith Self-Esteem Inventories (CSEI) have been taken by thousands of individuals. Findings from the two forms (Adult Form, CSEI-AD; and School Form, CSEI-SC) demonstrate the relationship of academic achievement to personal satisfaction in school and adult life. Normative data is available on both the Adult and School forms. The CSEI can be used for individual diagnosis, classroom screening and pre-post evaluation. Includes details on reliability, validity, scoring, etc. and review-only copies of the CSEI-AD and CSEI-SC forms. PDFs are not refundable. 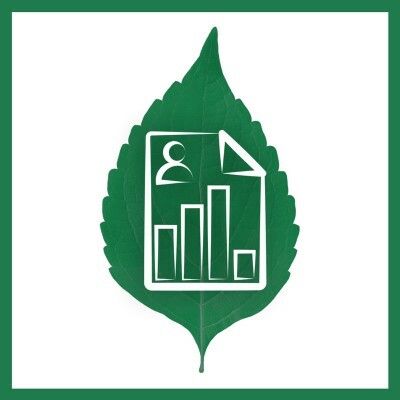 Builds a report that interprets an individual's CSEI Adult Form scores. 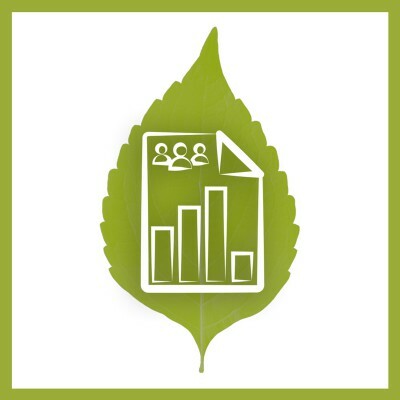 You invite participants to take the survey and Transform™ generates their reports. Interprets and reports on your CSEI - Adult Form score. 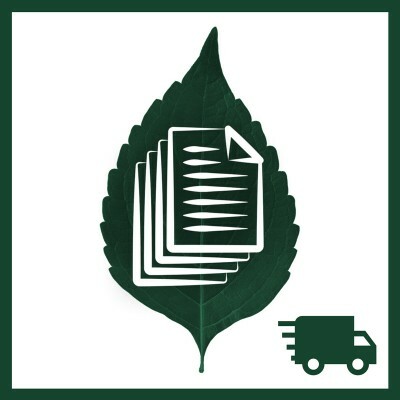 You complete the inventory and TransformTM generates your report. TransformTM will connect this report to the "Send To" email provided at check out. Builds a report that calculates and summarizes average CSEI Adult Form scores for a group of participants. Please contact us if you would like to order the Group Report. Builds a report that calculates and summarizes average CSEI School Form scores for a group of participants. Minimum purchase of 20. 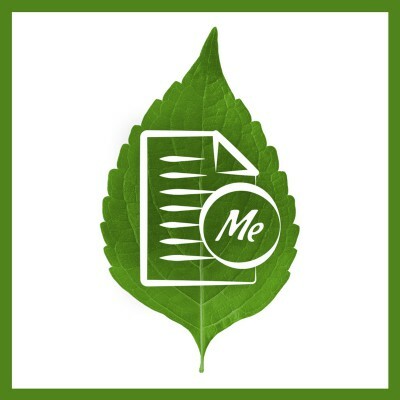 Allows you to administer the CSEI Adult Form as an online survey using Mind Garden's Transform™ System. Includes data collection: data file with participants' raw data and raw scale scores. Optionally, Individual Reports and Group Reports can be generated from the collected data - requires the purchase of report licenses. Customization services are available. Minimum purchase of 20. 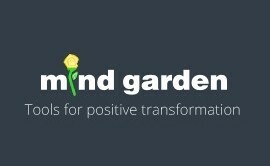 Allows you to administer the CSEI School Form as an online survey using Mind Garden's Transform™ System. Includes data collection: data file with participants' raw data and raw scale scores. Optionally, Group Reports can be generated from the collected data - requires the purchase of report licenses. Customization services are available. Minimum purchase of 50. Allows you to administer the CSEI-AD as an online survey via a non-Mind Garden survey system. The downloadable PDF file includes one copy of the CSEI-AD, scoring key, and permission to administer the CSEI-AD for up to the quantity purchased. The PDF is non-refundable. Minimum purchase of 50. 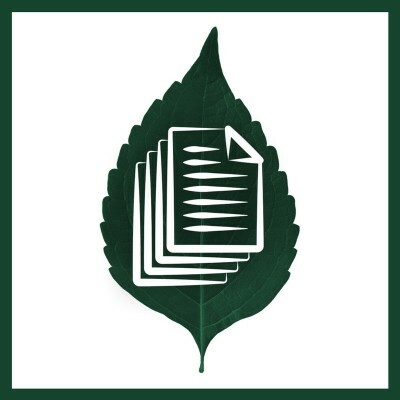 Allows you to administer the CSEI-SC as an online survey via a non-Mind Garden survey system. The downloadable PDF file includes one copy of the CSEI-SC, scoring key, and permission to administer the CSEI-SC for up to the quantity purchased. The PDF is non-refundable. Minimum purchase of 50. Allows you to administer the CSEI-AD via a paper and pencil survey. The downloadable PDF file includes one copy of the CSEI-AD, scoring key, and permission to reproduce/administer the CSEI-AD for up to the quantity purchased. The PDF is non-refundable. Minimum purchase of 50. Allows you to administer the CSEI-SC via a paper and pencil survey. The downloadable PDF file includes one copy of the CSEI-SC, scoring key, and permission to reproduce/administer the CSEI-SC for up to the quantity purchased. The PDF is non-refundable. Includes details on reliability, validity, scoring, etc. and review-only copies of the CSEI-AD and CSEI-SC forms. This is a paper product. The manual will be printed, bound, and shipped to you (FedEx shipping costs apply). "With increasing frequency, parent and student complaints are heard about lack of motivation and noninvolvement in learning and about student disinterest with what occurs during school hours. Absentee rates are climbing markedly, and disciplinary and drug problems are becoming increasing sources of parent and teacher concern. Positive feelings about oneself appear to be one of the feeling states that increase involvement and successful performance. As such, building self-esteem is not a secondary, luxury option in the schools’ programs, but is more of a basic component of programs geared to motivate learning. "Children are not born with concerns of being good or bad, smart or stupid, lovable or unlovable. They develop these ideas. They form self-images—pictures of themselves—based largely on the way they are treated by the significant people, the parents, teachers, and peers, in their lives. The self-image is the content of a person’s perceptions and opinions about him- or herself. The positive or negative attitudes and values by which a person views the self-image and the evaluations or judgments he or she makes about it form the person’s self-esteem. "Self-esteem is a set of attitudes and beliefs that a person brings with him- or herself when facing the world. It includes beliefs as to whether he or she can expect success or failure, how much effort should be put forth, whether failure at a task will “hurt,” and whether he or she will become more capable as a result of different experiences. In psy­chological terms, self-esteem provides a mental set that prepares the person to respond according to expectations of success, acceptance, and personal strength." No translations available with CSEI Transform™ Survey Hosting. Measures confidence in ability to complete major career decision tasks. A validated measure and effective system for wellness. A valuable measure for understanding shyness as a unique and separate dimension of personality.